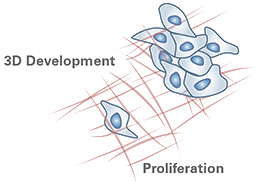 Cancer occurs after a single cell in a tissue is progressively genetically damaged, so as to produce cells with uncontrolled proliferation. 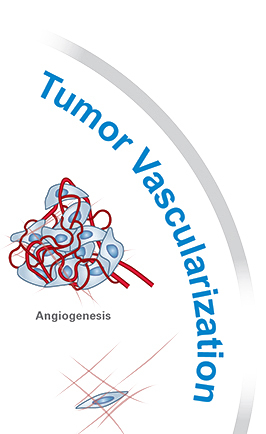 This leads to tumor growth and subsequent tumor vascularization. 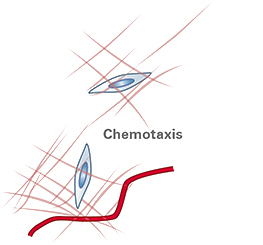 Some cancer cells acquire the ability to penetrate the walls of lymphatic or blood vessels (intra-and extravasation), after which they multiply and eventually form a metastasis tumor. 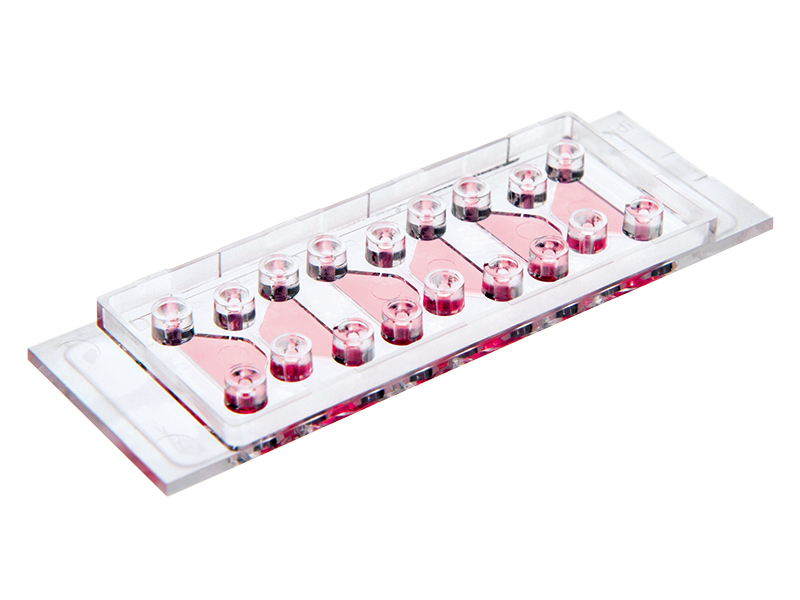 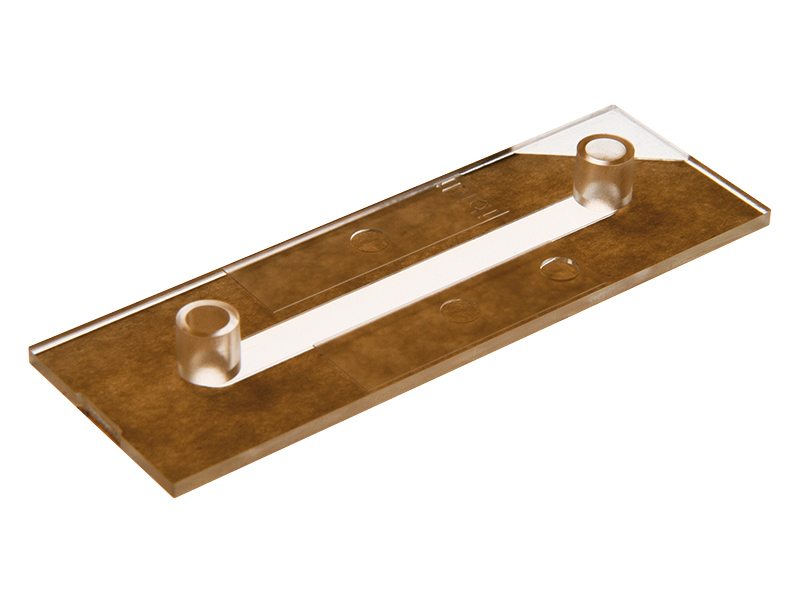 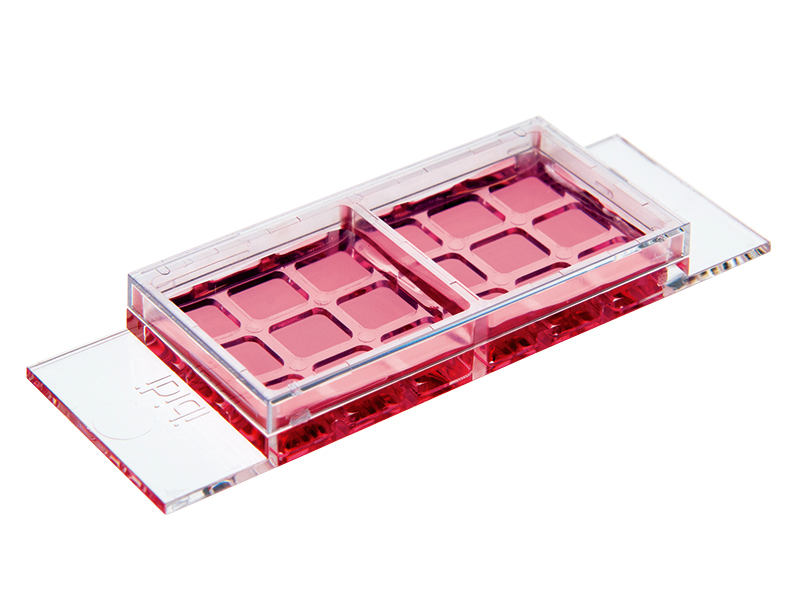 Various assays will help you to analyze the individual steps of cancer and metastasis in in vitro experiments. 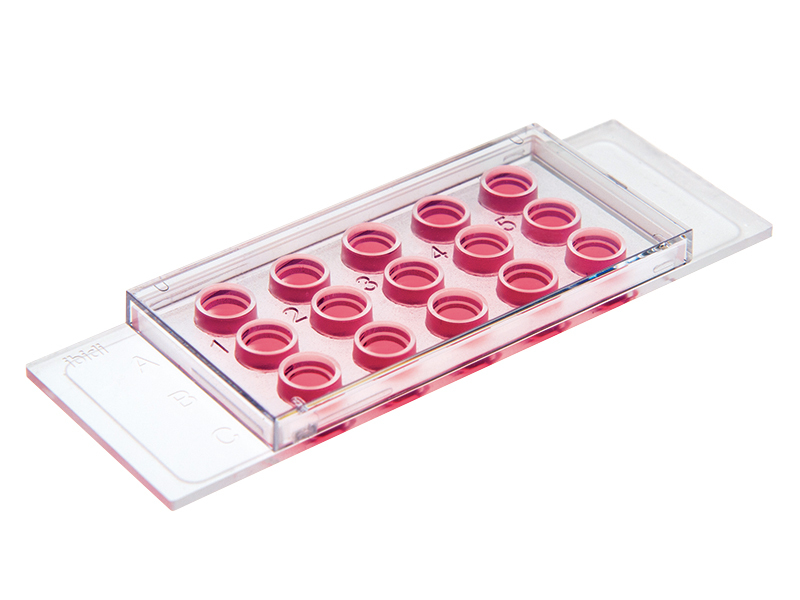 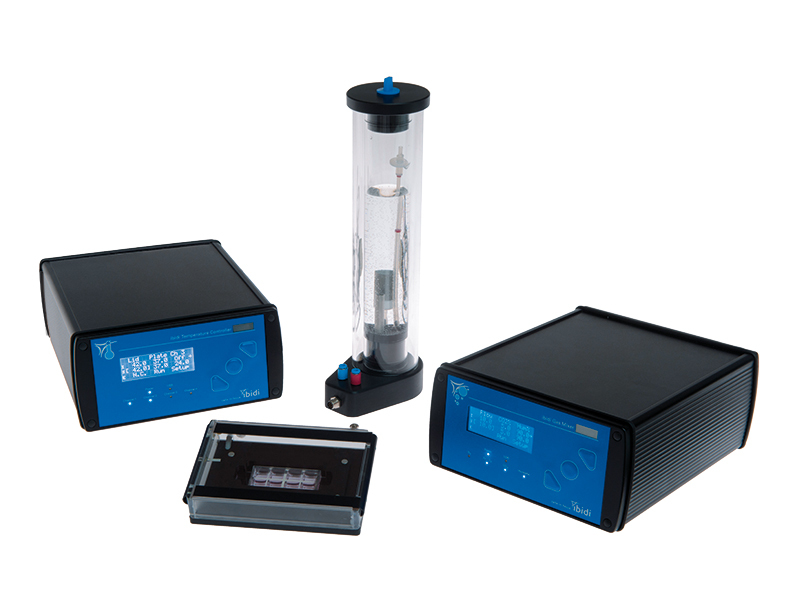 Set up a complete workflow, from sample preparation to image analysis, for migration assays, chemotaxis assays, angiogenesis assays, or perfusion assays, and receive reproducible and valid results. 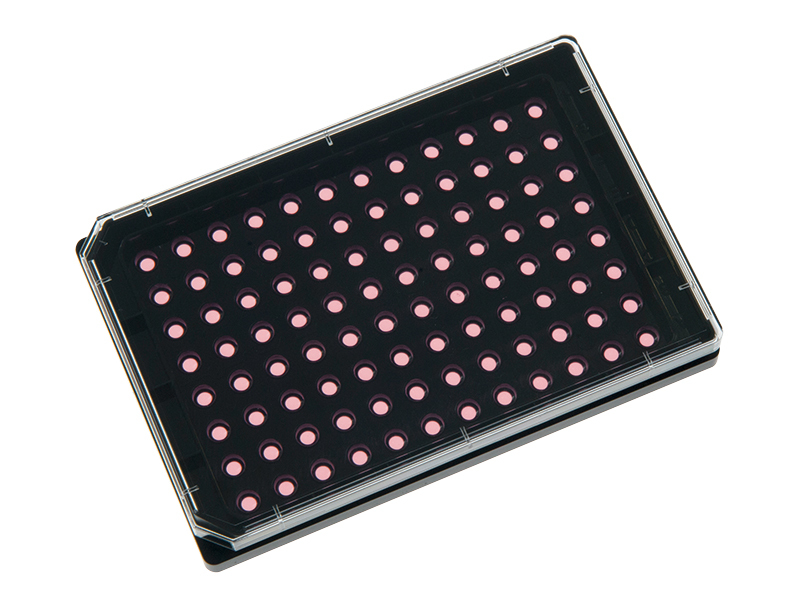 Cancer cells are created by mutations that damage the genes that regulate normal cell division. 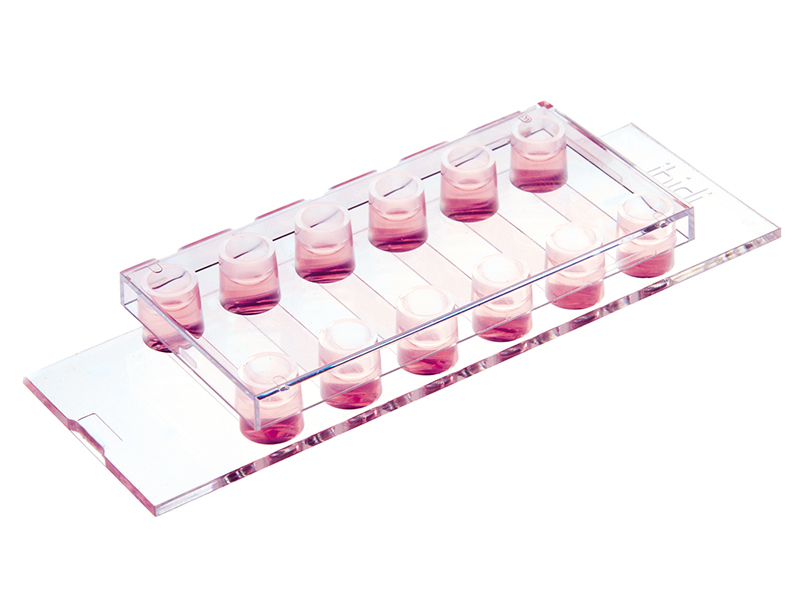 Cancer cells can stimulate their own proliferation by segregating factors and avoiding programmed cell death (apoptosis). 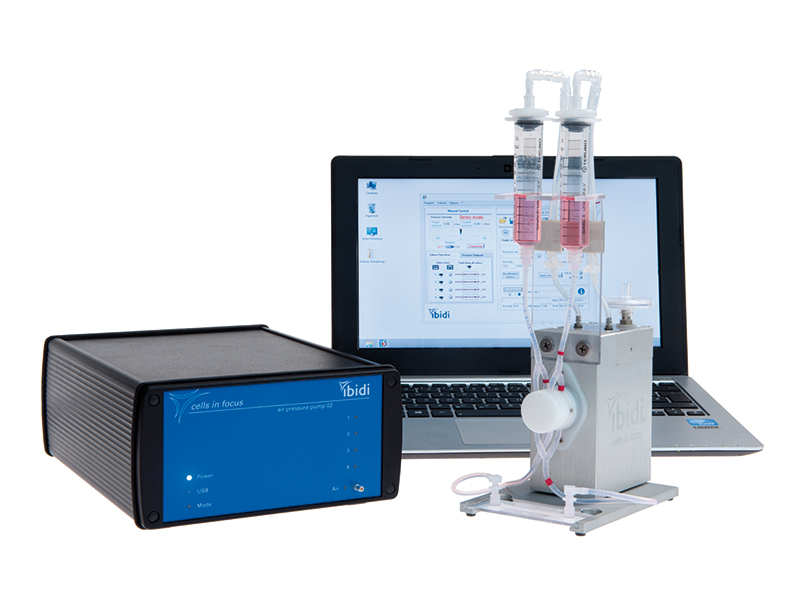 Most cancer cells are able to bypass the Hayflick limit, thus allowing them to proliferate forever, forming a solid tumor. 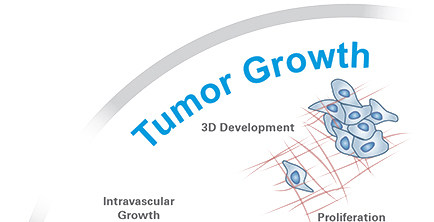 Proliferating tumors can quickly run out of nutrients and oxygen, if they are not connected to blood vessels, thus limiting their size to around 1 mm³. 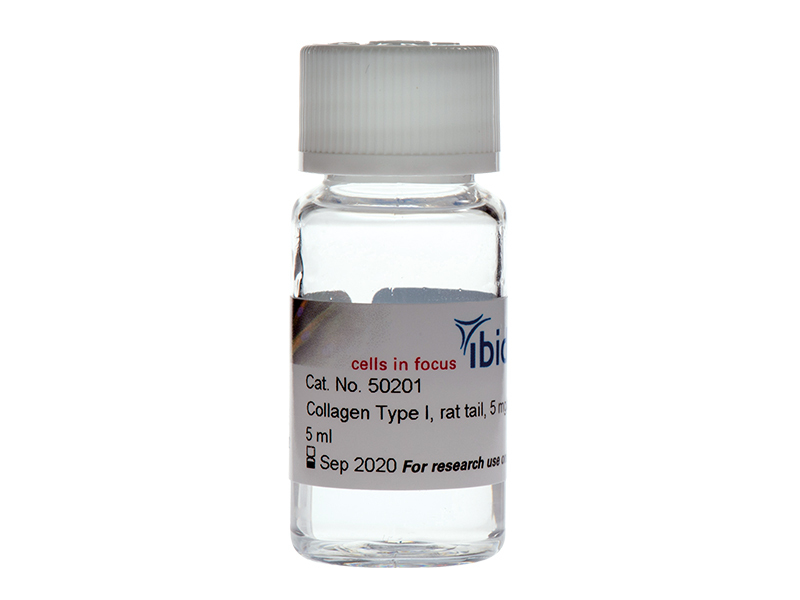 To overcome this limitation, tumors begin secreting factors, such as VEGF, to induce the formation of new blood vessels. 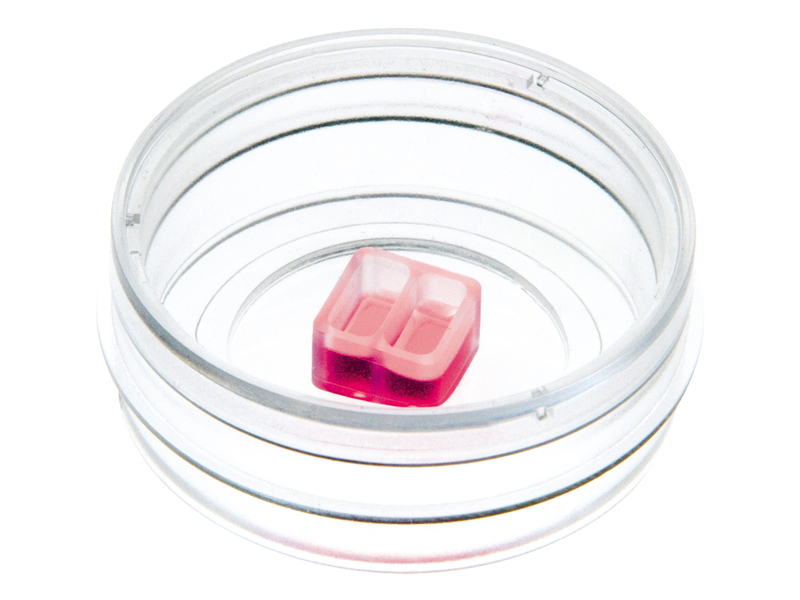 Once stimulated, healthy blood vessels will sprout and form new capillaries that feed the tumor. 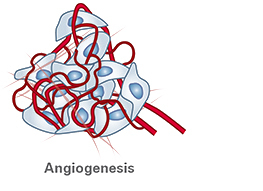 This process is called angiogenesis and allows for almost unlimited tumor growth. 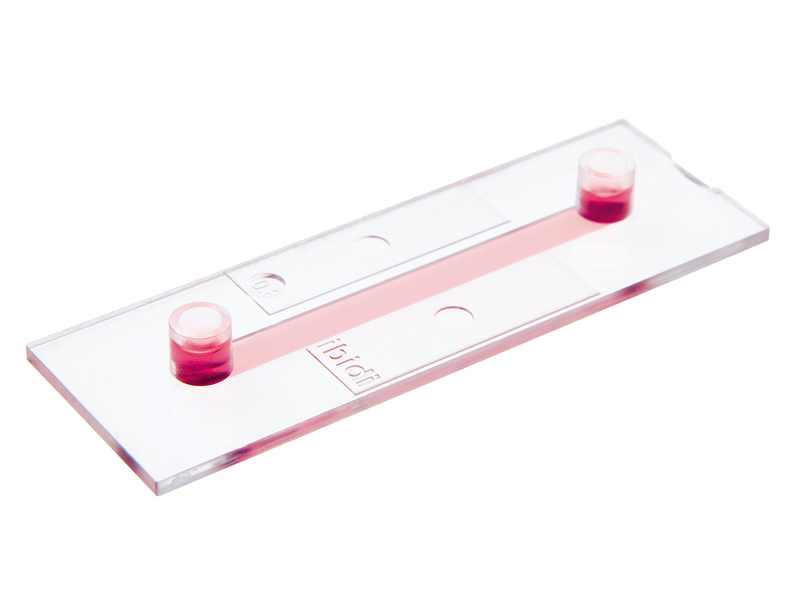 While malignant tumors are growing, single cancer cells, or groups of cells, can cross the basement membrane and migrate into the extracellular matrix (ECM), allowing them to infiltrate healthy tissue or find blood vessels and create a secondary tumor. 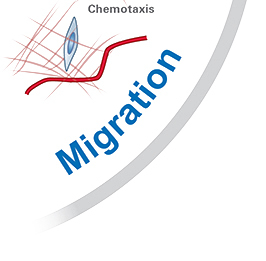 Guided by cytokines, tumor cells are able to change their motility and do chemotaxis, which is the directed migration towards a stimulus. 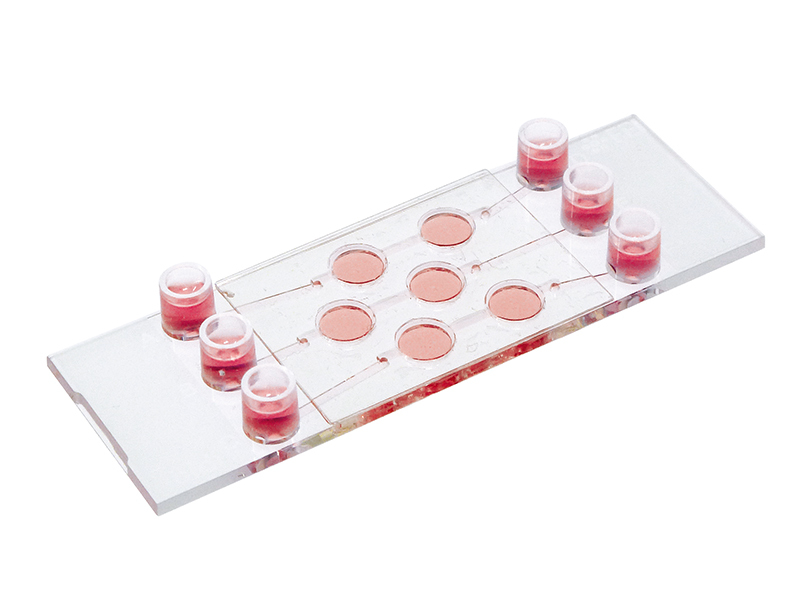 Cancer cells with a high metastatic potential are able to pass the endothelial cell barrier after reaching a blood or lymphatic vessel. 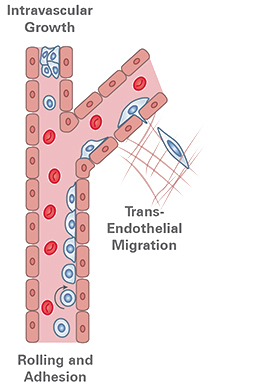 This trans-endothelial migration allows them to enter the blood stream and be transported to distant locations in the body. 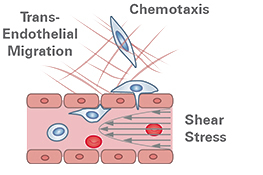 Once in the blood flow, the metastatic cancer cells are exposed to new environmental conditions, like shear stress. 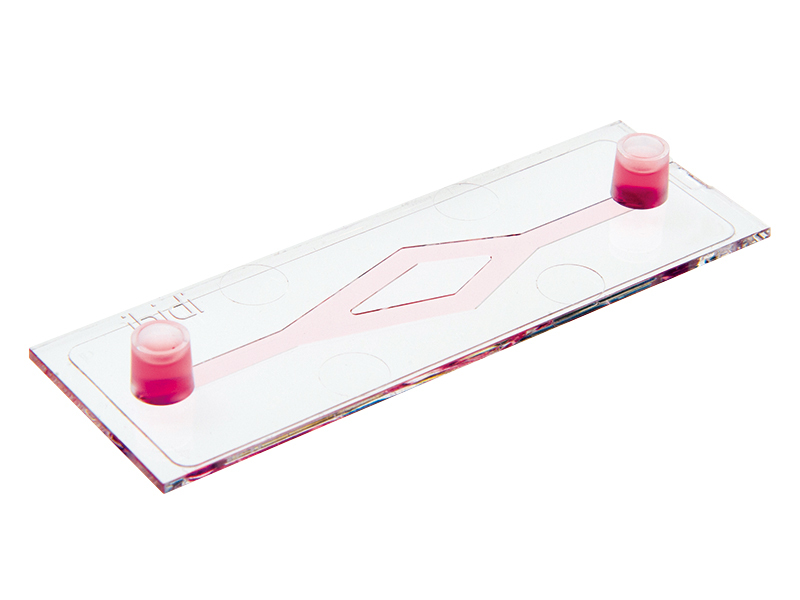 Circulating in the blood flow, cancer cells eventually change, so that they can adhere to the endothelial vessel wall. 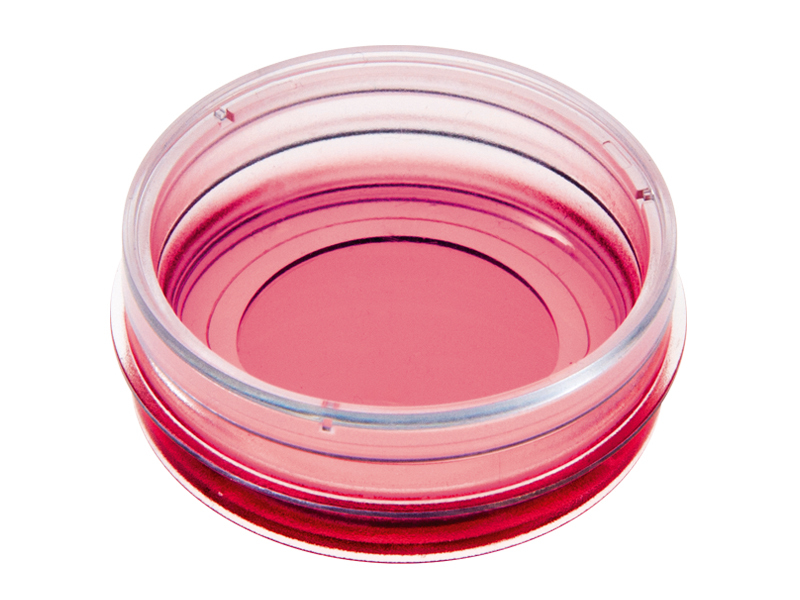 This rolling and adhesion of cancer cells is important, in order to withstand the shear stress and be able to pass the endothelial cell barrier or the blood-brain-barrier. 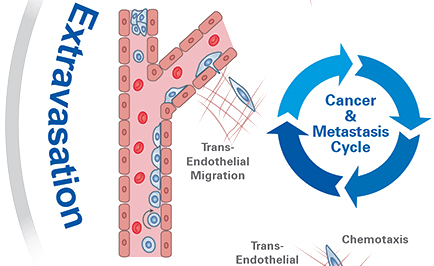 After another trans-endothelial migration, the process starts all over again and a secondary tumor begins forming at a new site.